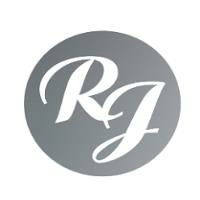 RamiJabali a famous nail spa and beauty salon in Dubai. 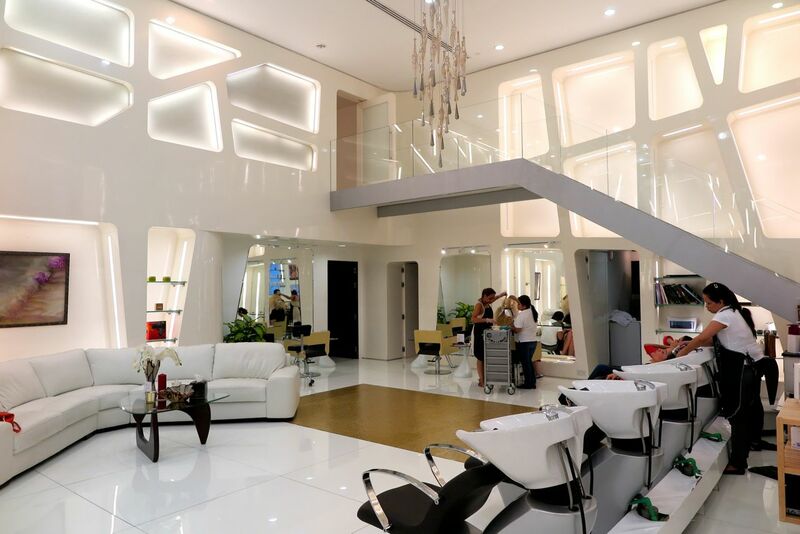 The reason behind the success of this salon is quality work and commitment. The salon has gained a lot of trust from the people coming outside of the country.